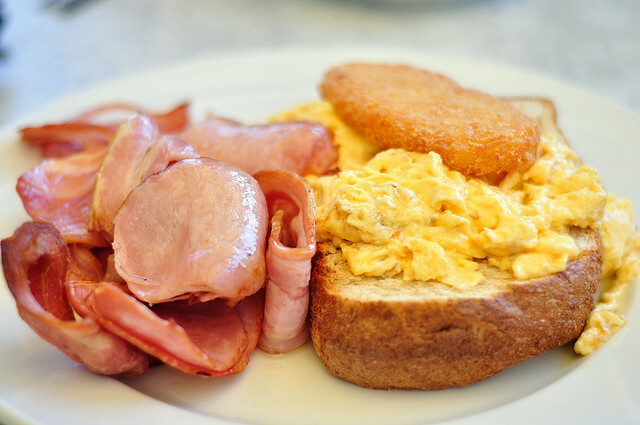 With fast service, ample seating and affordable prices, Morning Star Deli is great for breakfast or lunch on the go. This Jessup deli is perfect for eating on the go, and it makes a great place to pick up breakfast when you don’t have time to make food at Arbors at Arundel Preserve. Simply pop in to the colorful, modern eatery and step up to the convenient ordering counter, which boasts its expansive menus on bright boards above. You’ll find things like egg platters with sides of breakfast meats and fluffy pancakes smothered in syrup for breakfast, while for lunch, Morning Star Deli offers the usual deli fare. Turkey sandwiches, Baja chicken wraps, and shrimp salad subs are just a few of the most popular offerings, and everything comes with a side of piping hot fries to leave you feeling full.